Damian Heads, from the Steel Bar and Grill, Pony Dining and regular on Ready Steady Cook, and his wife Jenni have opened their first restaurant together. 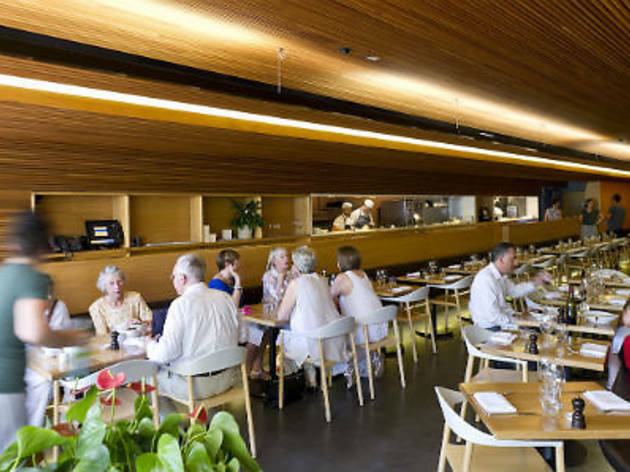 Woodland is a casual diner doing modern Australian fare. 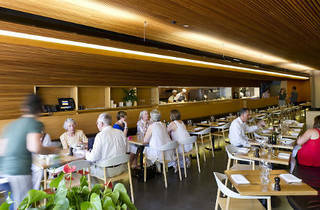 They cover lunch and dinner during the week and will even sort you out with breakfast on weekends.